We have been astounded by the world of parcels for years. Carriers drive round after round in their vans, causing traffic in neighbourhoods and ringing doorbells where nobody is home. It seems like optimising processes is the only important thing and that everybody has forgotten about the customer. The customer who is waiting excitedly for his or her parcel and wants to know when exactly it will arrive. Who does not want to wade through endless options on the phone before finally having his or her parcel picked up. The customer who is every courier’s destination. We decided it was time to take a fresh new look at how we can assist customers in the best possible way. Because procedures must always follow customers. Not the other way around. Therefore, we developed a new method for shipping and receiving parcels, pallets and documents. A method that adjusts itself to the rhythm of the sender and receiver, and that offers every opportunity for a personal touch. No more taking parcels to shipping points and no more waiting endlessly for the courier to arrive. Your mobile is your new address. That is why we write Wuunder with two u's. Because Wuunder ships from u to u. It does not ship from a fixed address to a fixed address but from person to person. Wherever you may be. Sending and receiving parcels, pallets and documents has never been so easy, personal and efficient. Postvakken, frankeermachines, telkens naar het postkantoor... dat is niet meer van deze tijd. Met Wuunder heeft namelijk iedereen zijn eigen “transportmanagementsysteem (in de broekzak)”. 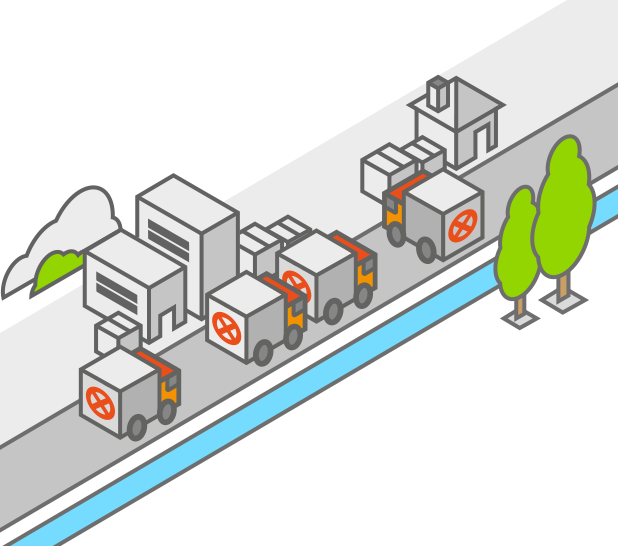 Onze logistieke oplossing kan een stad, wijk en straat verbeteren. Door minder verspilde kilometers, minder CO2-uitstoot en minder drukte. Mailboxes, franking machines, going to the post office every time ... are all things of the past. 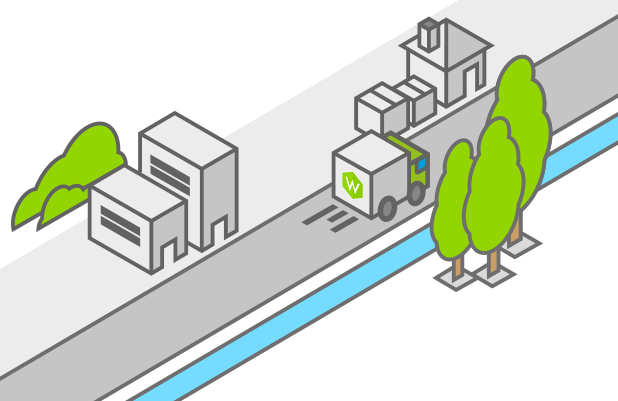 With Wuunder, everyone has a complete transport management system on tap. Regardless whether you are a sole trader or run a multinational, Wuunder has the right solution in the form of an app, web browser, plug-in or API. No contract, continuous insight and never any worries. Wuunder will track and trace every shipment. If something goes wrong, we will resolve the issue with the carrier. You can easily add a personal touch to your shipment with the Wuunder-chat.